Earlier this year, the Academy of Television Arts & Sciences hired Maury McIntyre as VP of digital, placing him in charge of strategy, editorial, operations and revenue-generation across all its Web sites and other digital platforms. 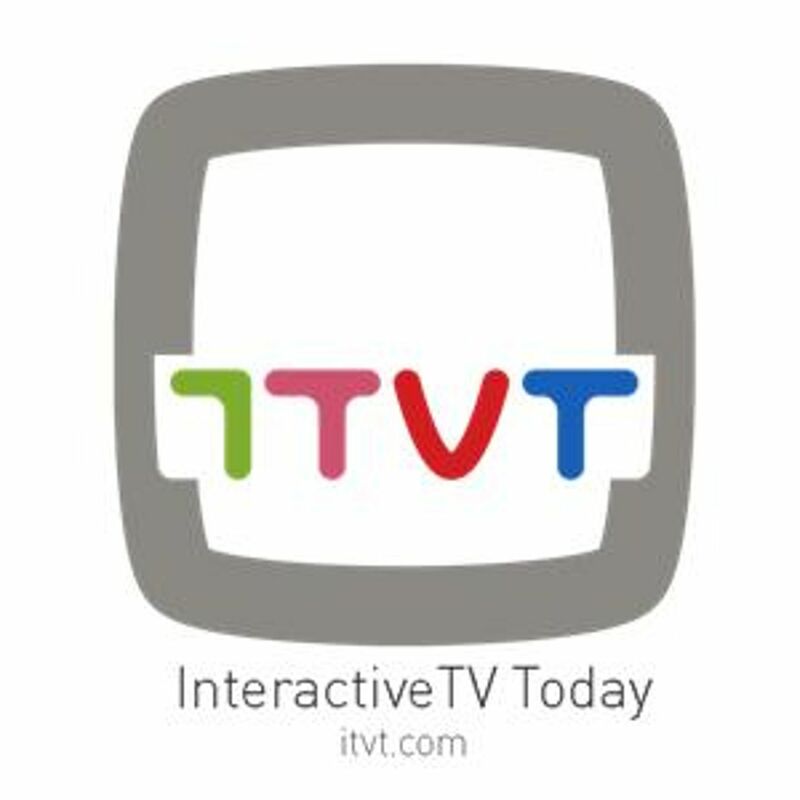 In this recorded interview with [itvt]'s editor-in-chief, Tracy Swedlow, McIntyre discusses his role at the Television Academy and his work with Watchwith and Pivotal Labs on the interactive Backstage LIVE! experience that accompanied the recent Primetime Emmys telecast, and casts light on the Academy's digital strategy going forward.